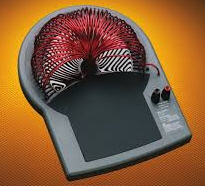 Chroma Guardian 19056 10 kV, 20 mA AC Hipot Tester. 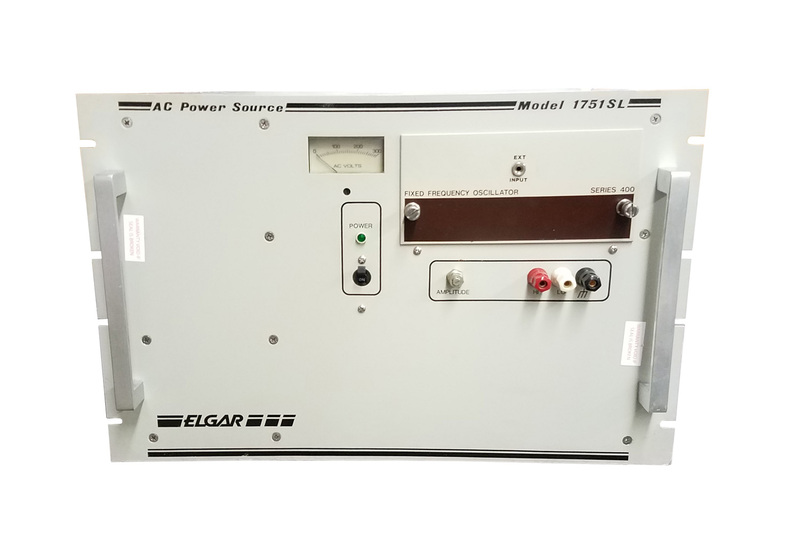 Elgar SW1750A-1-3-2 Smartwave AC / DC Power Supply. 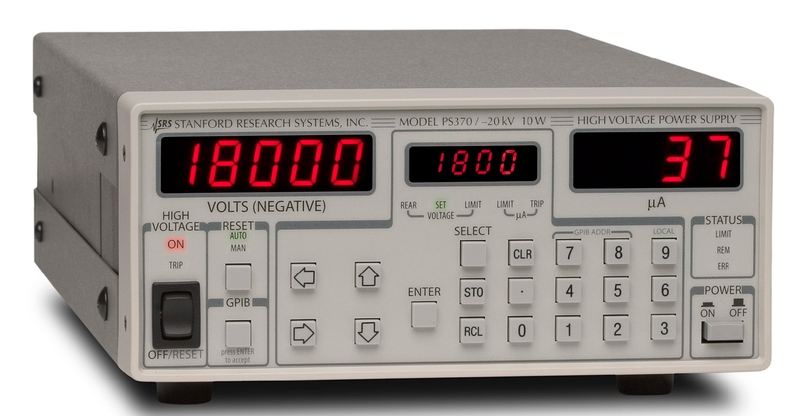 1750VA. 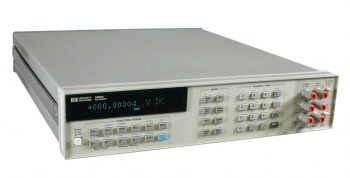 DC / 40 Hz to 5 kHz Single Phase output. 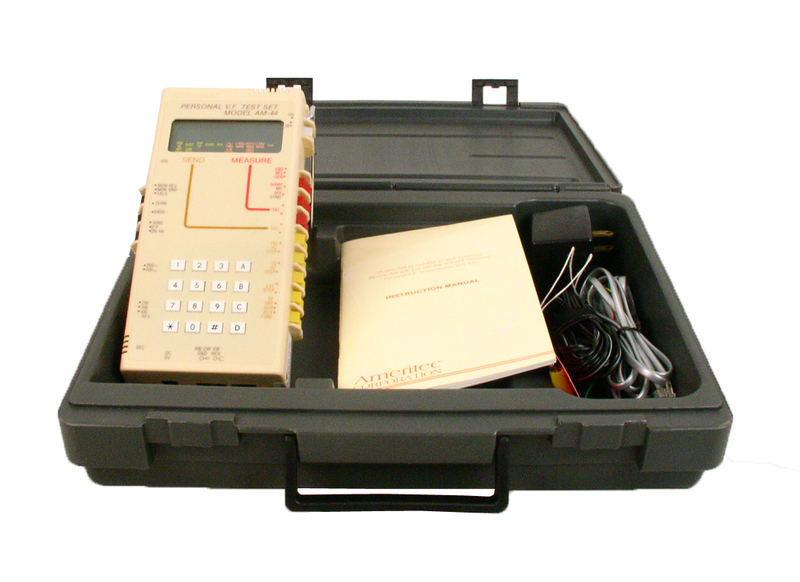 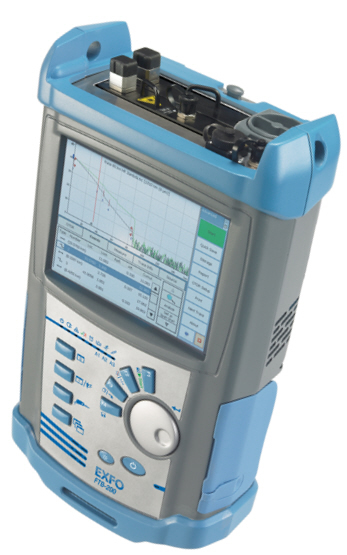 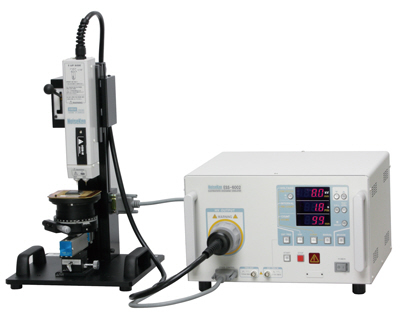 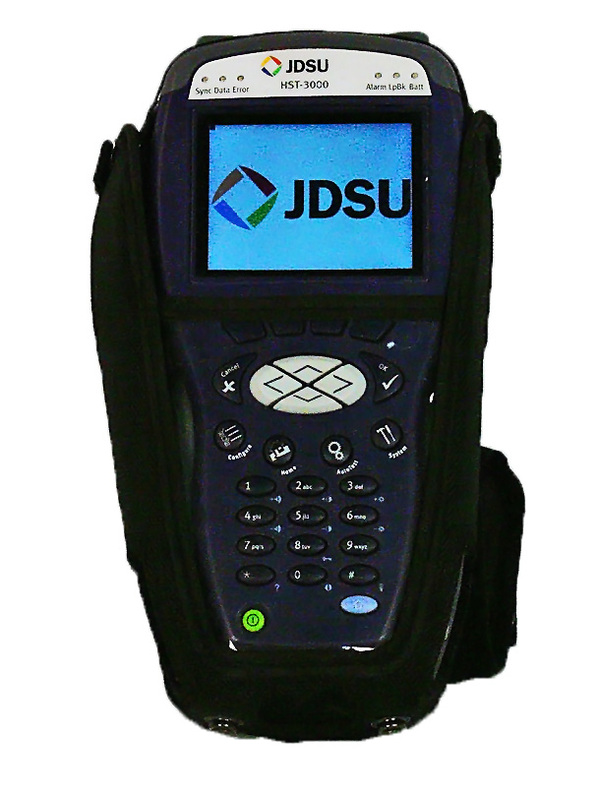 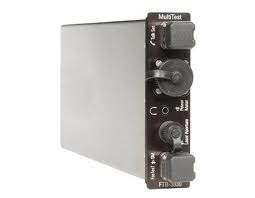 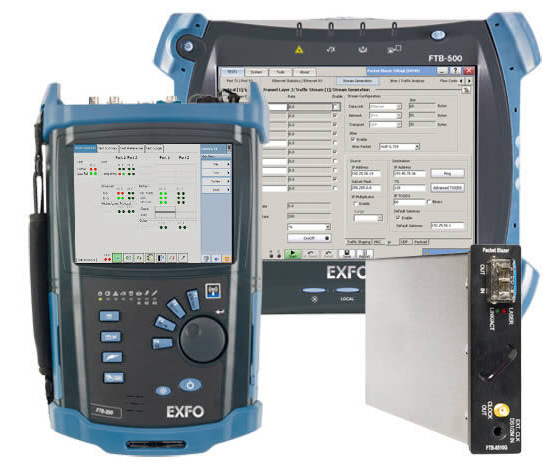 Includes GPIB, and Test and Measurement options. 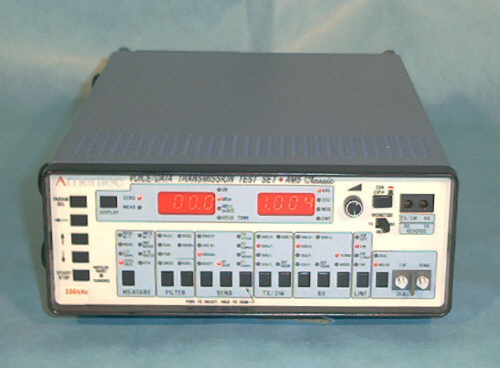 Requires 208 3-Phase input. 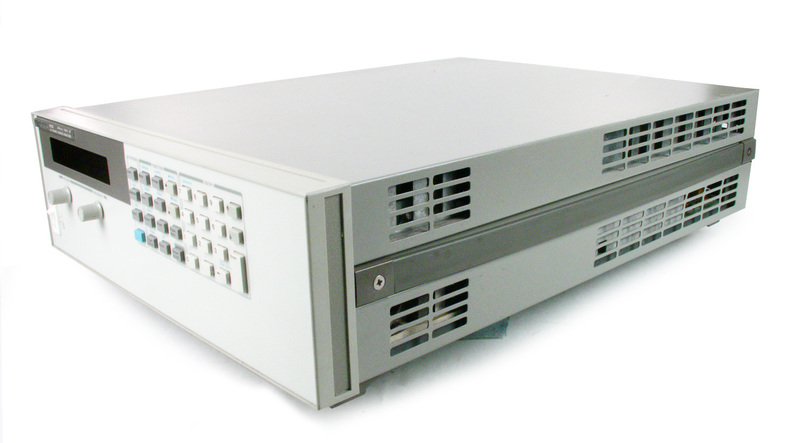 Ametek Elgar XWA030-03033-01103 XWave 30 kVA AC Power Supply. 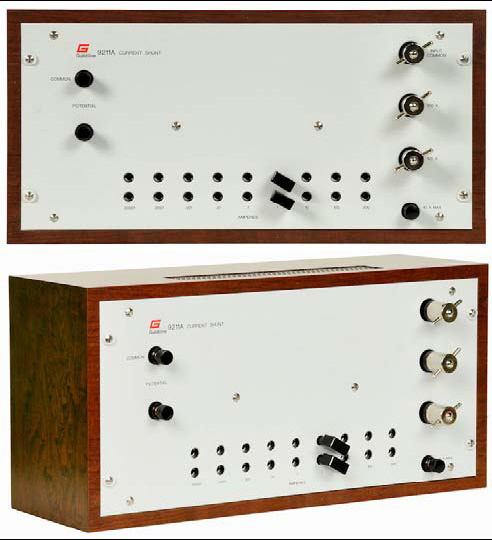 45 Hz to 1 kHz. 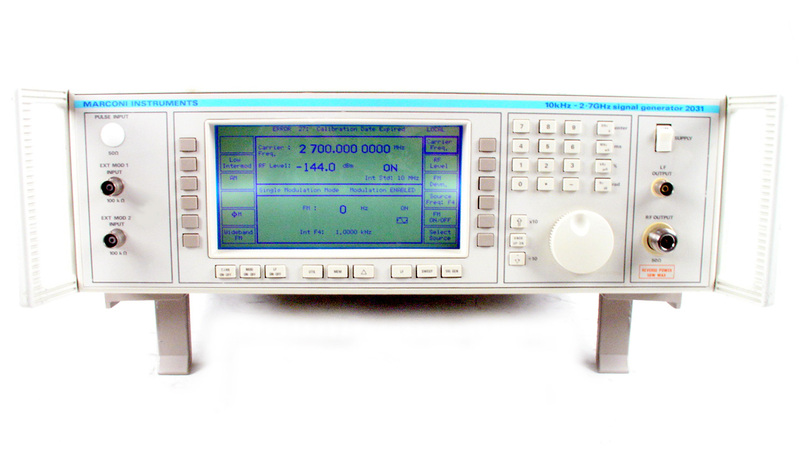 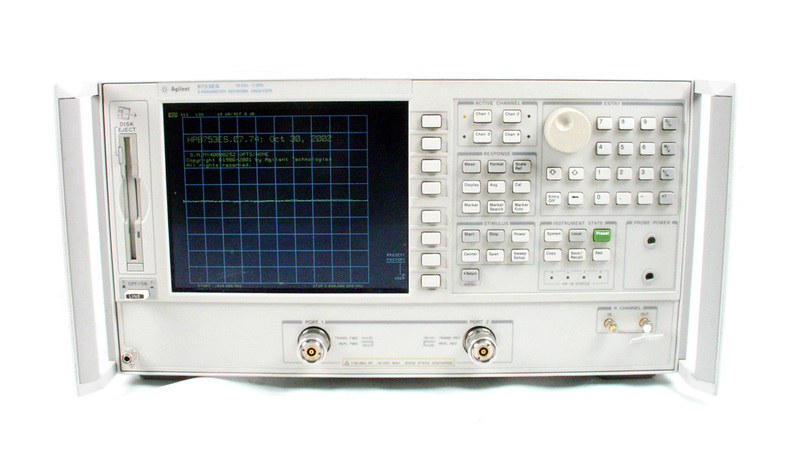 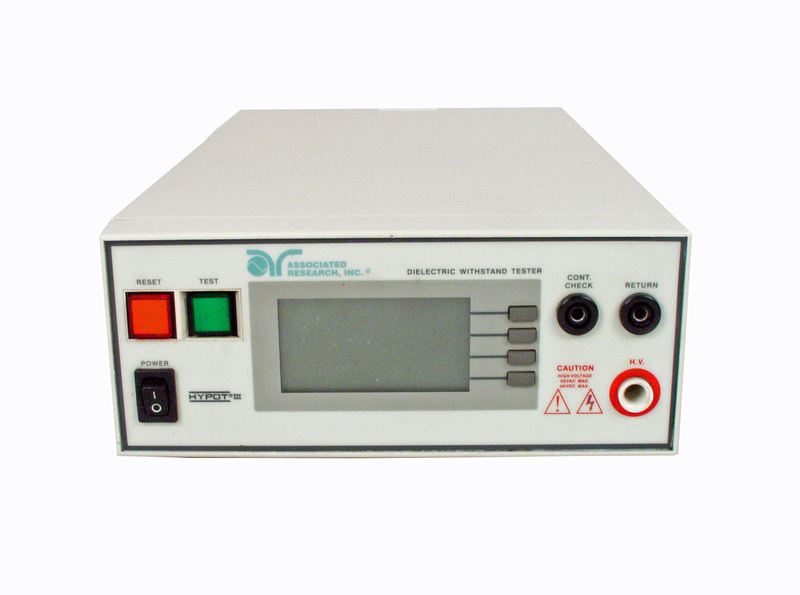 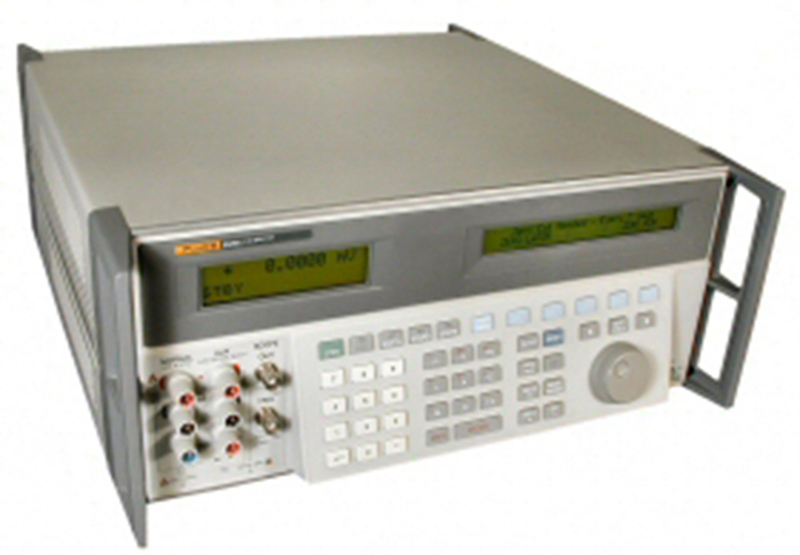 Agilent HP 8702E 006 1D5 Lightwave Component Analyzer, 30 kHz to 6 GHz with Built-in S-Parameter Test Set. 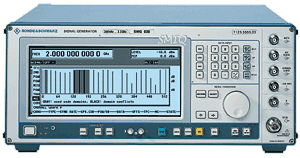 Includes options for 6 GHz, time domain, harmonic measurement, and high stability timebase. 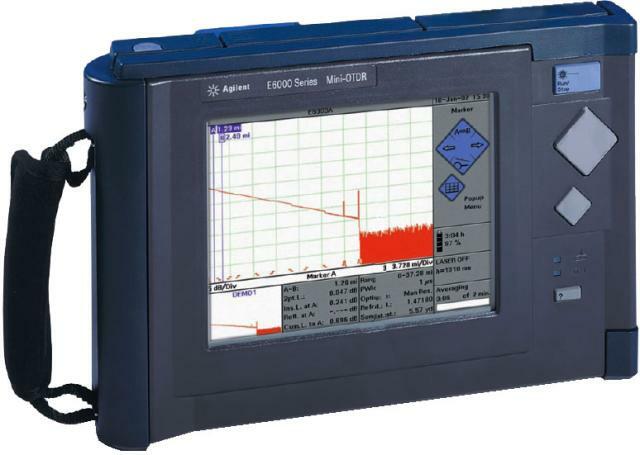 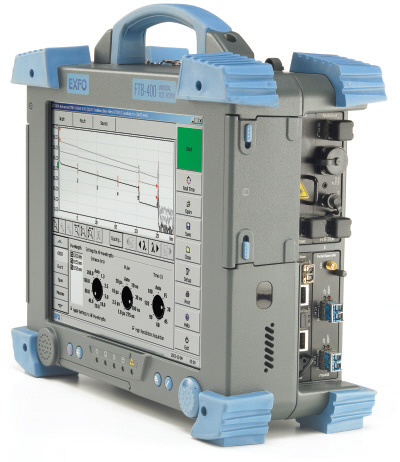 HP Agilent E6009A Multimode OTDR Optics Module. 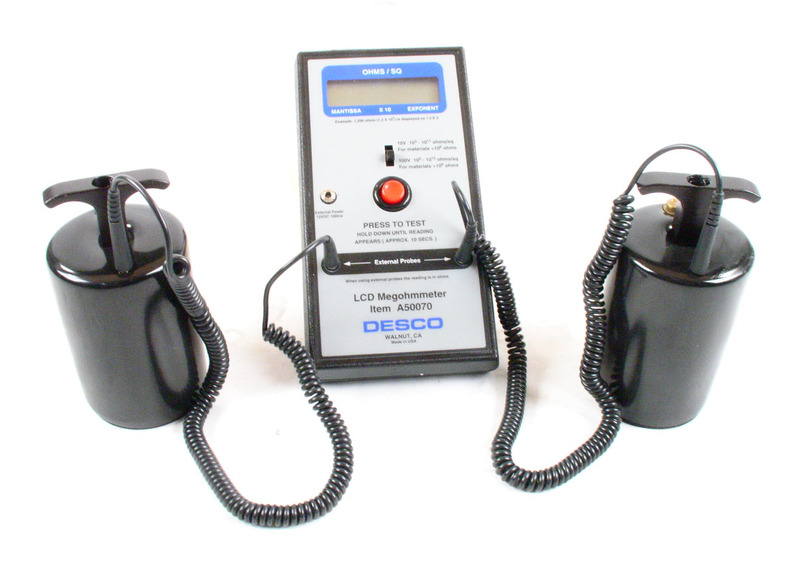 850 / 1300 nM. 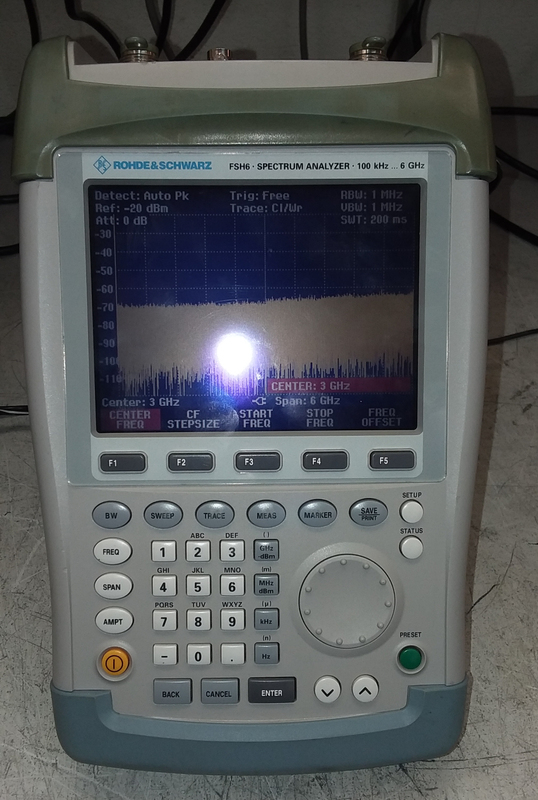 Sold with E6000C OTDR purchase to make a quad wavelength OTDR. 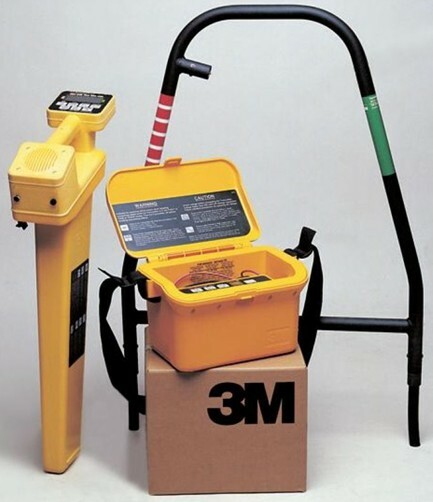 Not sold separately. 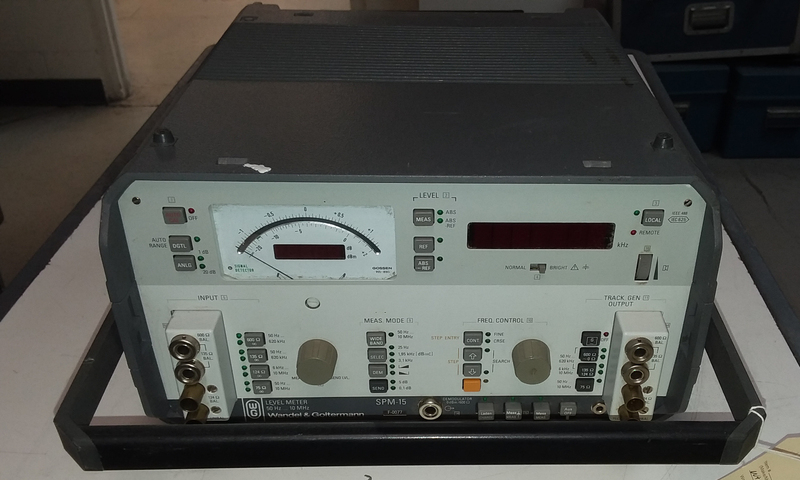 Krohn-Hite 3364 Four Channel High Pass / Low Pass / Band Pass Butterworth/Bessel filter. 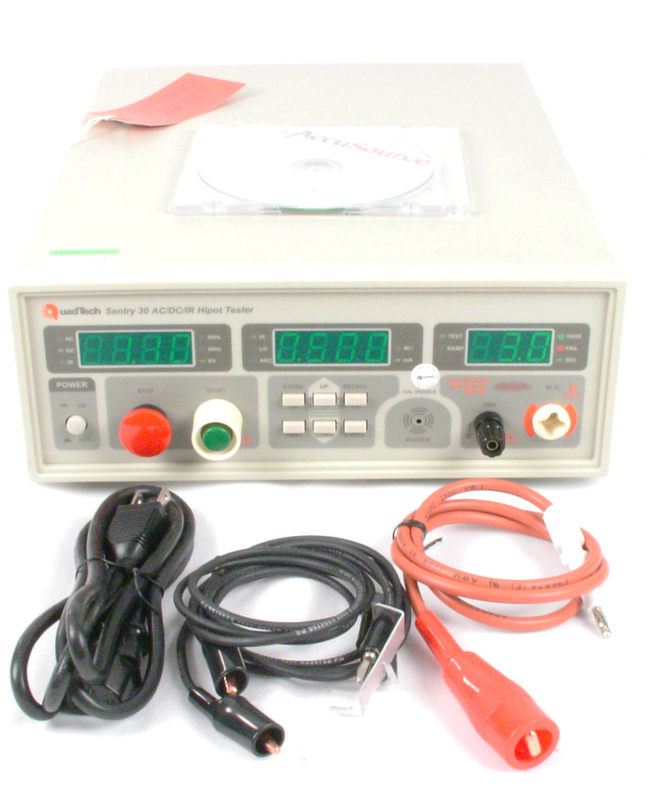 Lambda EMI ESS330-45-14-0856A DC Power Supply. 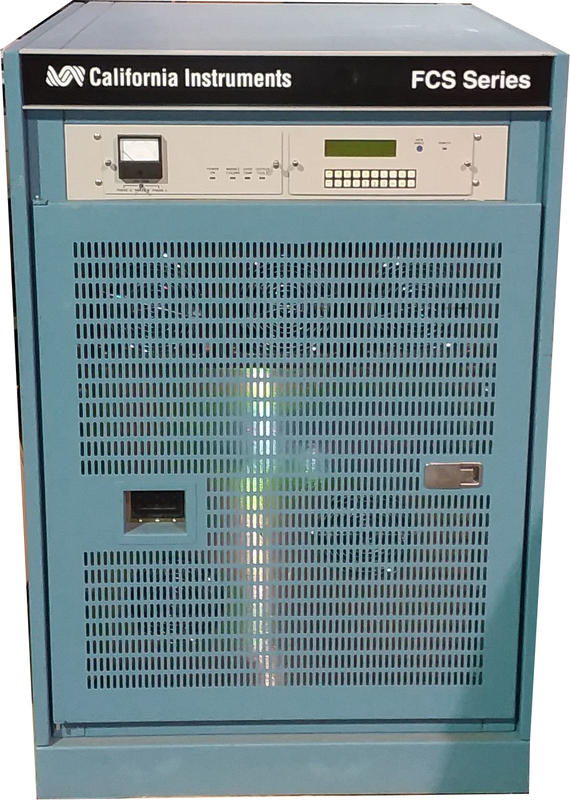 0-330V, 0-45A, 15KW. 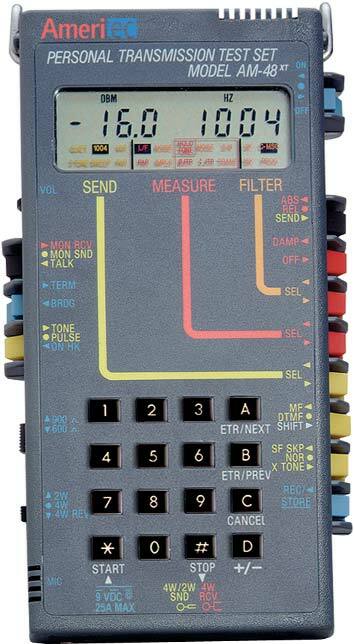 Analog meters. 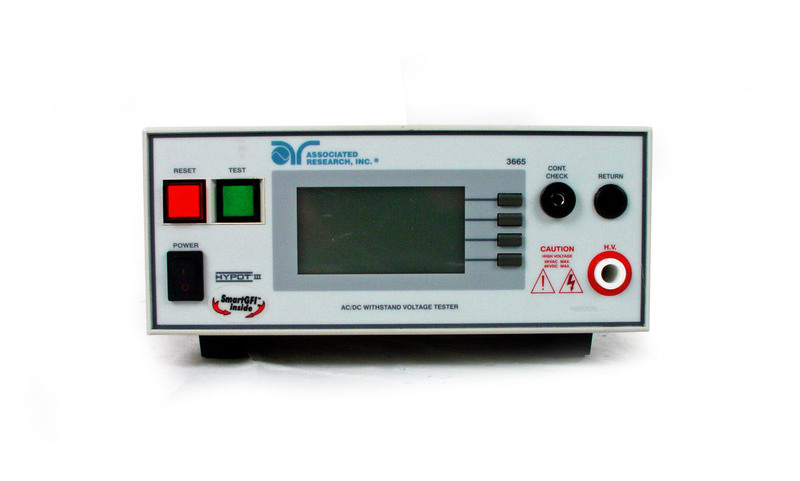 Requires 342-456 VAC Three Phase Input Power. 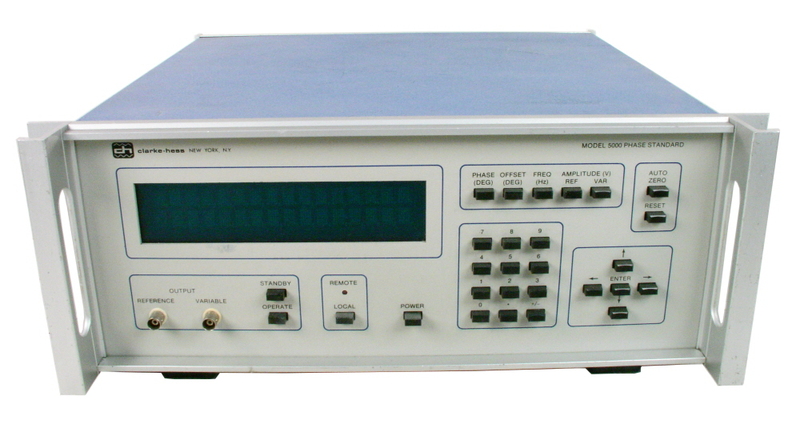 Marconi IFR 2052 /1/2/6/8 - Digital Vector Signal Generator with Avionics Option 6 and more. 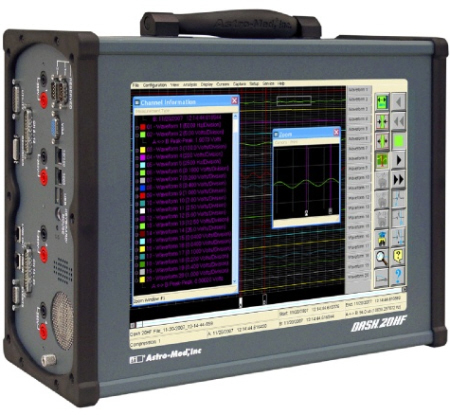 10 kHz to 5.4 GHz. 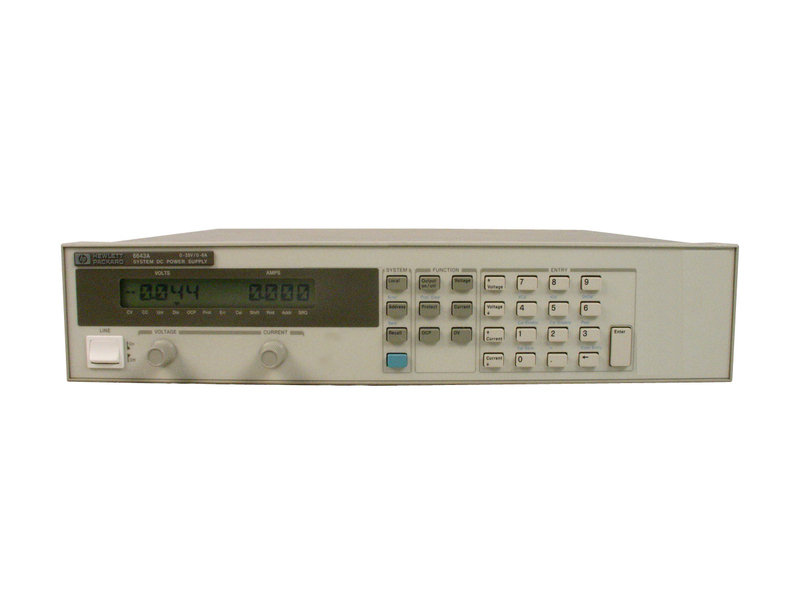 Chroma Quadtech Guardian A190303 Option 6000-02 scanner card for guardian 6000 Plus. 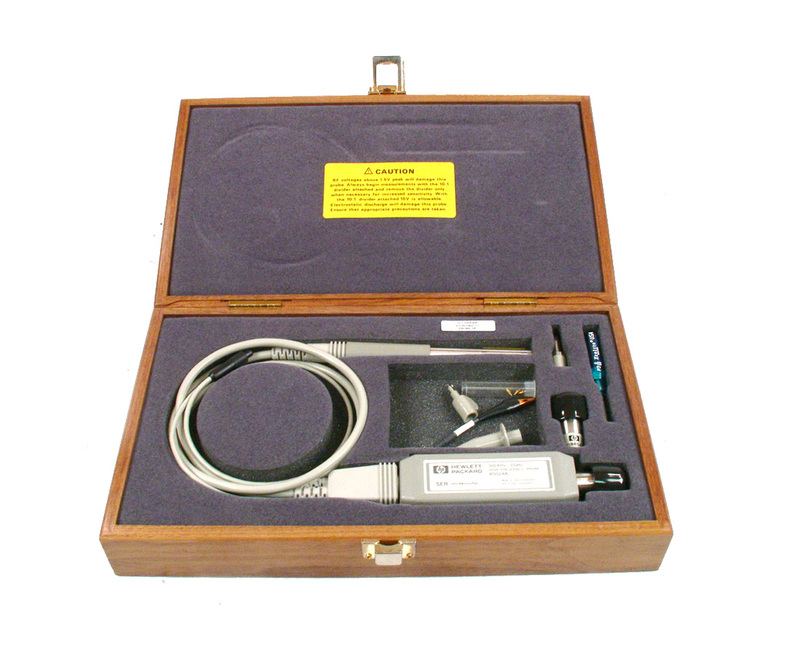 (Output cables available at additional cost). 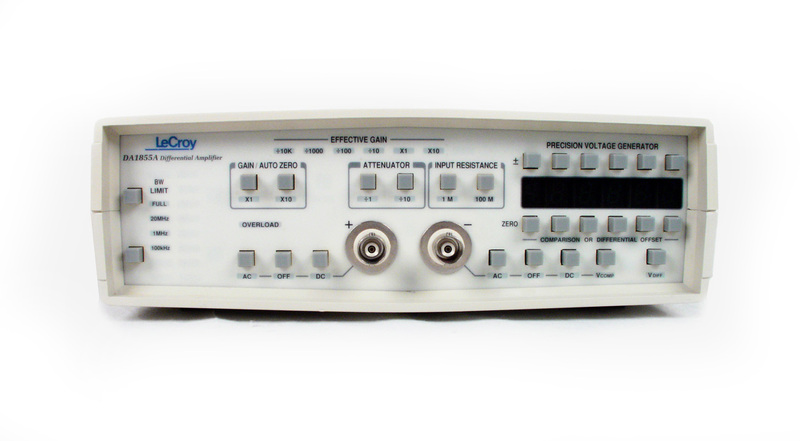 Eight Channels. 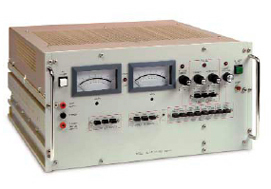 3 High Voltage, 5 Ground Continuity. 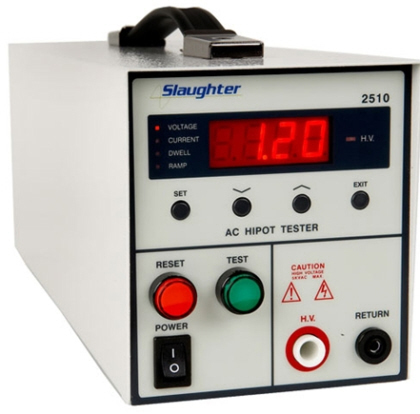 Slaughter 2510 AC hipot. 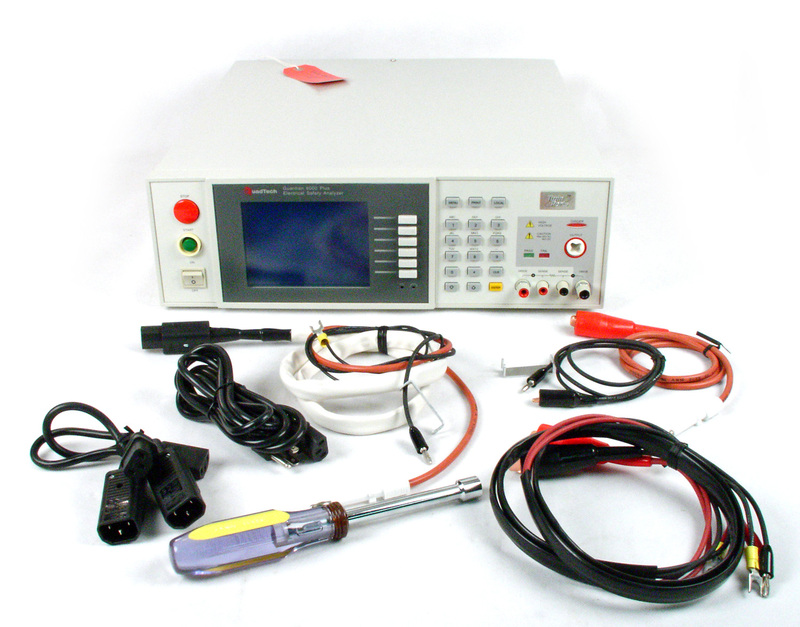 0-5 kV, 10 mA. 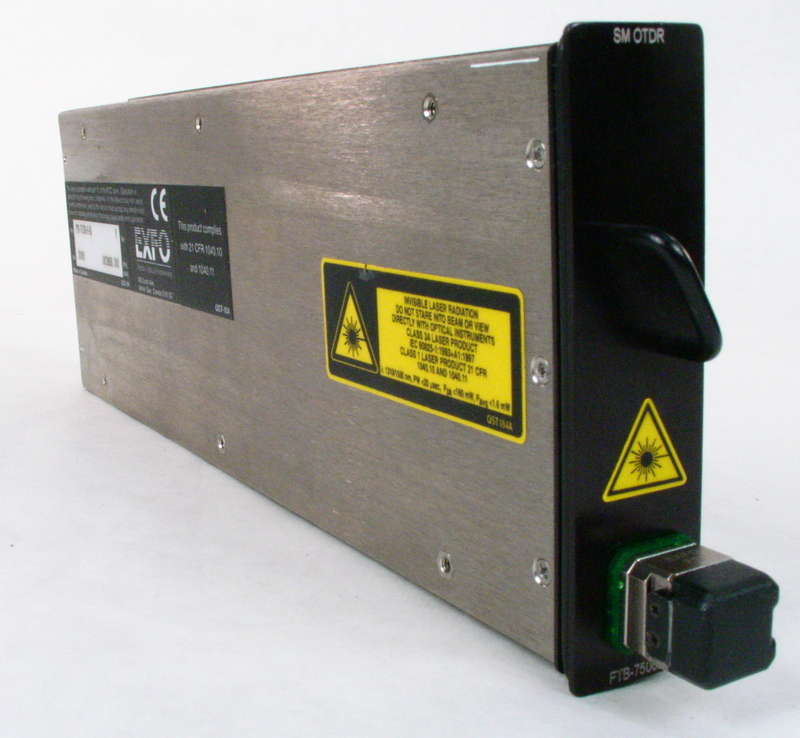 Sorensen Ametek Xantrex XHR600-1.7 DC Power Supply for 0 -600V, 0 - 1.7A, 1000W. 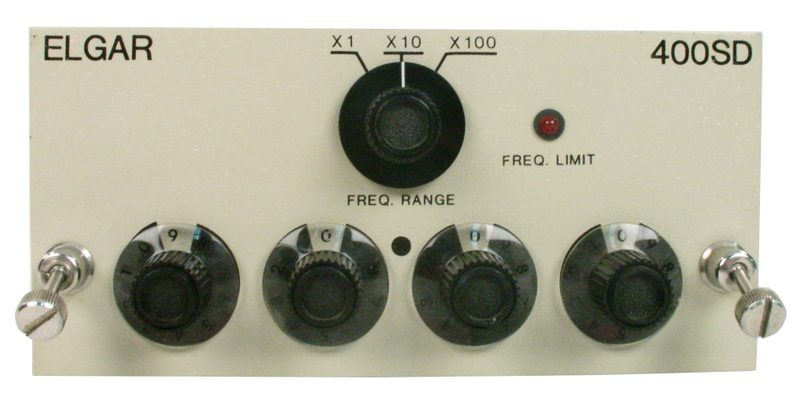 Benchtop size. 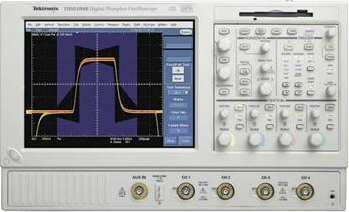 Tektronix TDS5034B Digital Phosphor Oscilloscope. 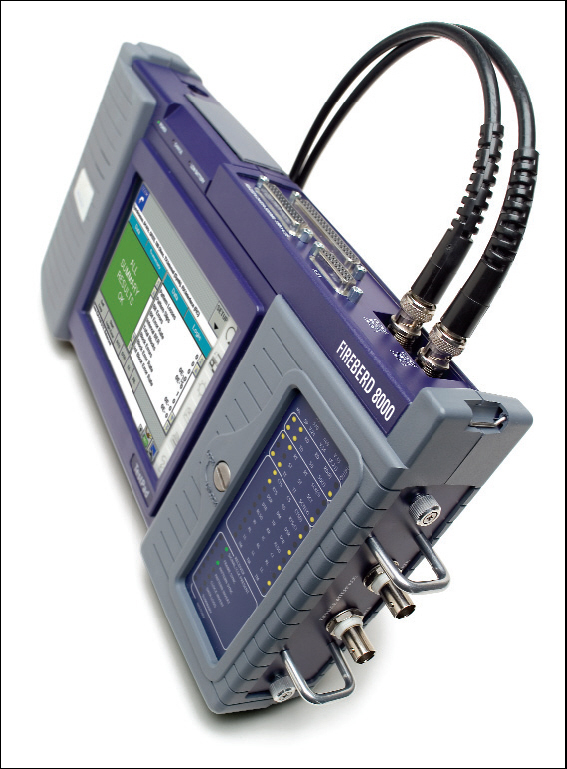 350 MHz bandwidth, four channels, 5 GS/s. 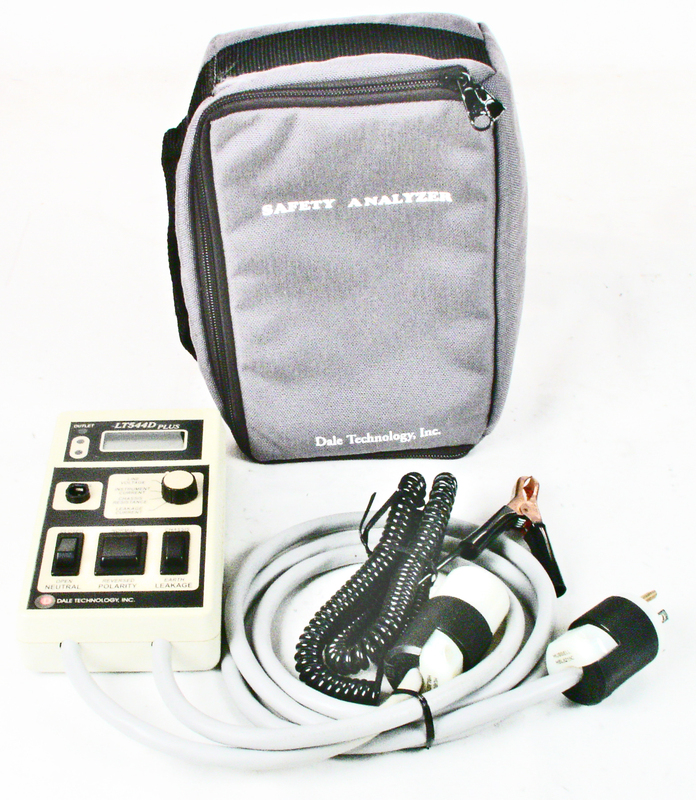 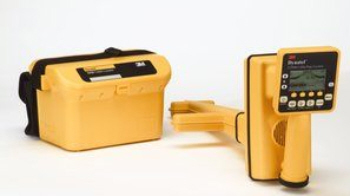 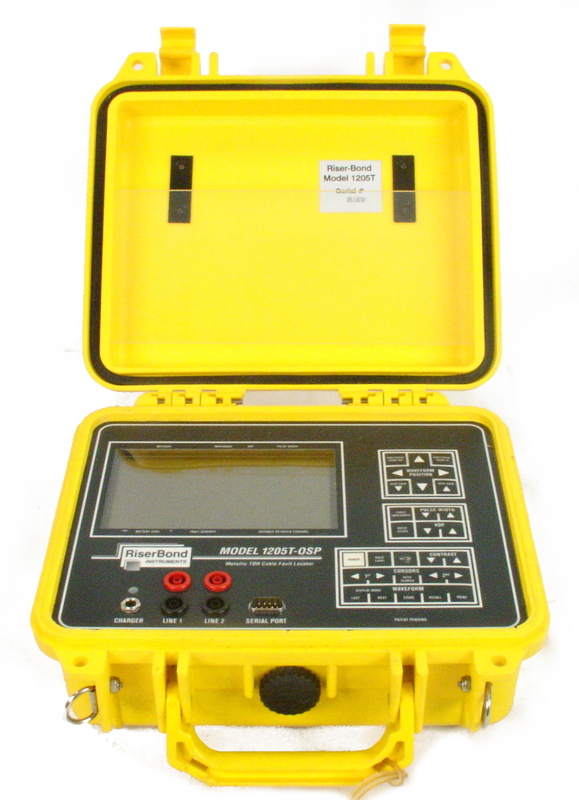 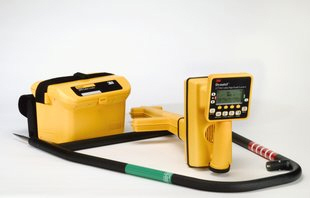 Wandel & Golterman SPM-15 Selective Level Meter Bargain Basement terms apply - see full description.